The Cannes film festival has to be one of the most glamorous and stylish events of the year. Forget the movies that premier there, it’s all about the fashion, makeup, glitz and galmour. Check out how some of Hollywood’s finest are spending their time in Cannes. 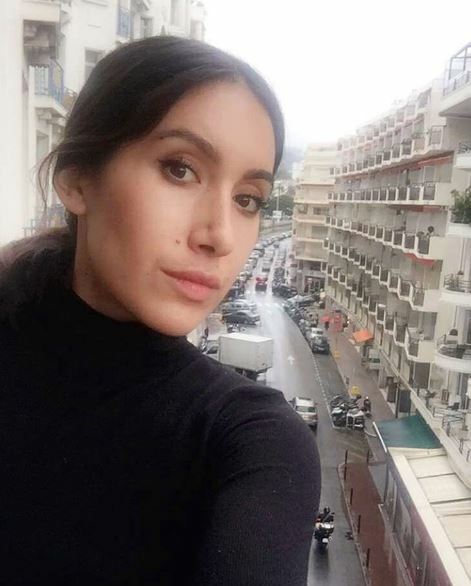 Celebrity hairstylist posted this photo of herself in Cannes. She’s is there to do the hair of people like Kendall Jenner and Bella Hadid. The supermodel posted this photo of herself looking smoking hot when stepping out in Cannes. Gossip Girl actress Blake Lively posted this snap showing the details of one of her always flawless outfits while heading to an event in Cannes. The super model posted this photo of herself taking a dip in the amazing Cannes waters. The actress posted this photo of herself showing off her fabulous Giuseppe Zanotti shoes before heading to a Cannes event. Victoria Beckham posted this photo of her and bestie Eva striking a playful pose at her hotel in Cannes. Justin Timberlake posted this posted this awesome snap of himself and Anna Kendrick striking a pose on the red carpet in Cannes. The Victoria’s Secret model posted this stunning close up of her glam look on the red carpet in Cannes.